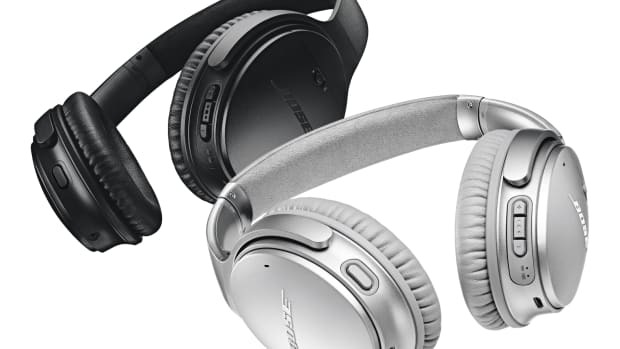 A different kind of audio product from the king of noise canceling headphones. Bose is building on the successful testing of its crowdfunded sleepbuds project with an official version that&apos;s based on the findings from their non-production units that were sent to early adopters this year. The end result is a lightweight pair of earbuds, each weighing 1.4 grams that produce noise-masking sounds to cover up any intrusive sounds that might be keeping you from getting some much-needed rest. Battery life is rated at about 16 hours, which is more than ideal for a full night of sleep or a big intercontinental trip. 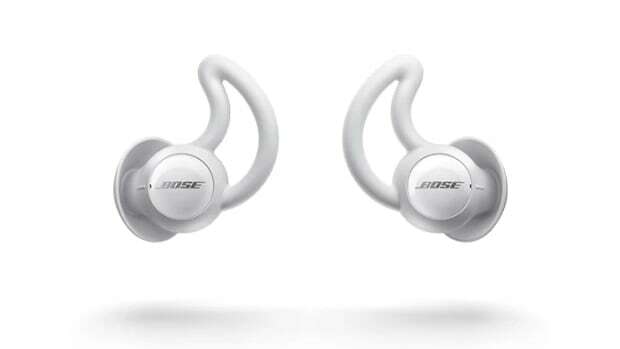 Obviously, comfort was a major focus and Bose designed these from the ground up to not only stay in your ear as you sleep, but ensures a comfortable fit no matter what your sleeping position is. 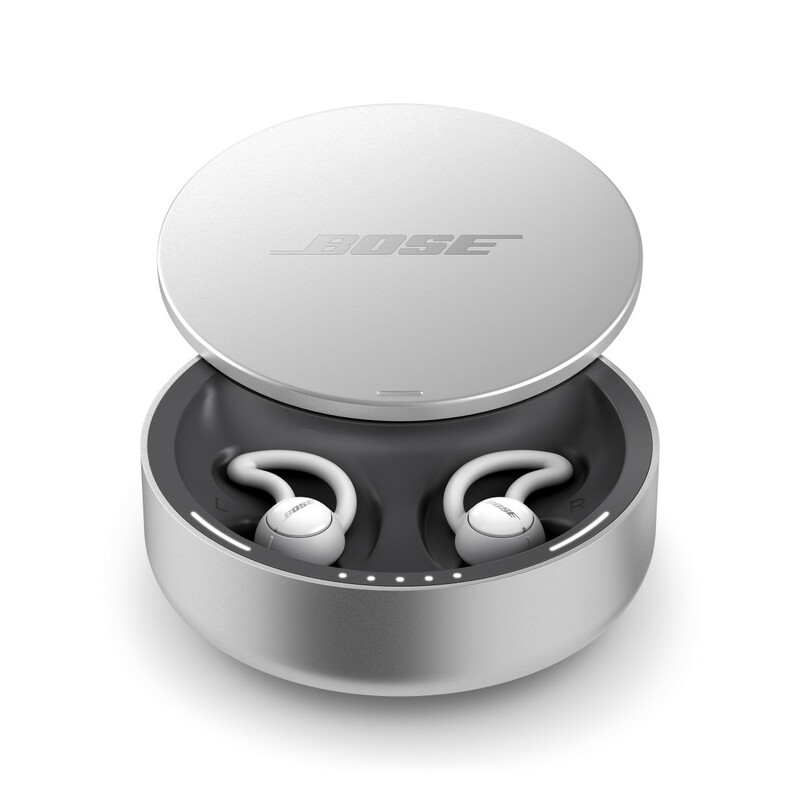 The company's noise-cancelling expertise comes to the bedroom. 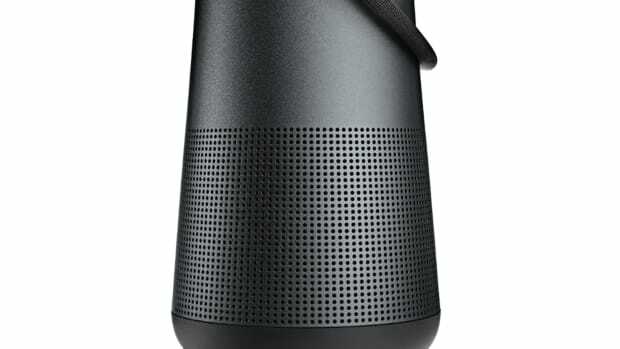 The company releases its first 360-degree speaker.